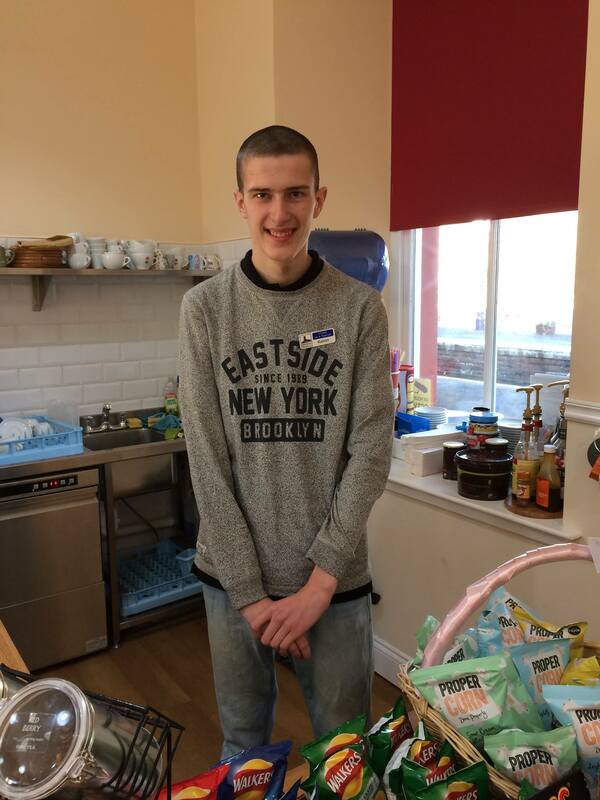 Our next volunteer profile is Kelvin who works in the coffee shop. This multi talented volunteer enjoys singing and acting and performed in the Centre Stage panto in December. He also took on a very important character during the station’s French event - playing our very own Rudolph!